Biomechanically enhanced Humans called Series Teks are cogs in the machine of a distant future world. Each Series serves a purpose and Teks are designed, enhanced, and genetically coded to fulfill that role. 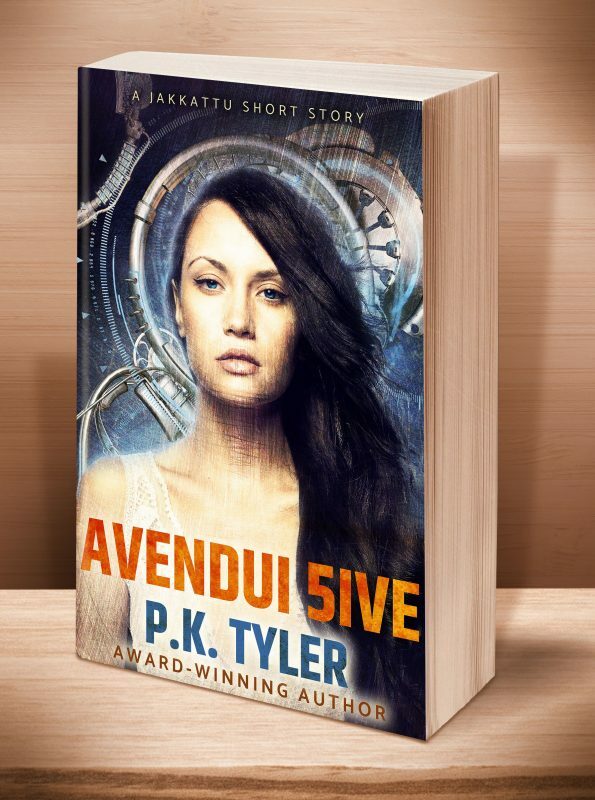 When Avendui 5ive finds herself unable to perform to expectations, what will become of her? What is the fate of a broken machine, even if they are, underneath it all, still people? 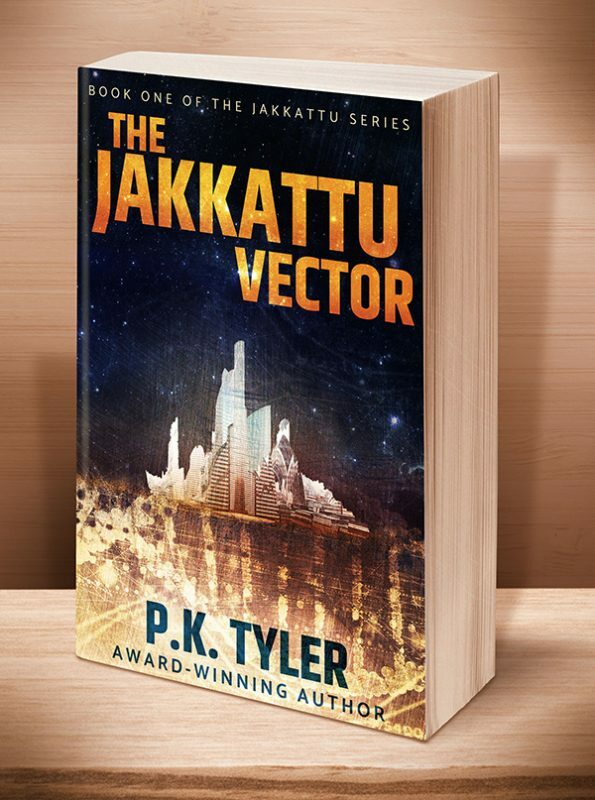 This short story, a companion to the “Jakkattu” series of cyberpunk science fiction adventures, is perfect for readers aged 13 to 113. The covers for the full series are below — just click on one to go to its page. 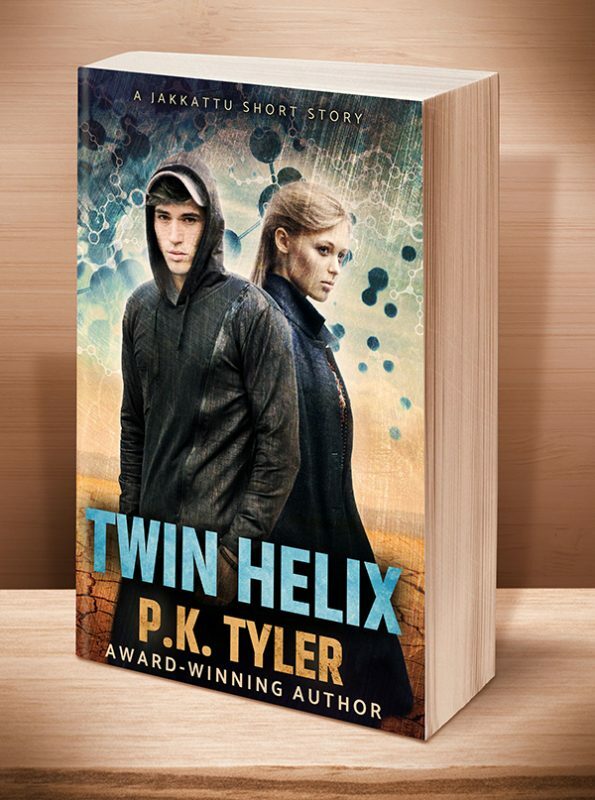 Click the BookBub button to keep informed of special deals on this book and others by P.K. Tyler. Just FOLLOW her on BookBub, and be sure to BOOKMARK her books as “Wanted (Deal Alert)”–that way you won’t miss out. This entry was posted	on Thursday, August 18th, 2016 at 5:51 am	and is filed under . You can follow any responses to this entry through the RSS 2.0 feed. Both comments and pings are currently closed.